For property owners looking for governing documents, architectural review information, design guidelines and/or property management contacts, please find your community on the right. If you cannot find the information you’re looking for, please contact the Brooks Resources Owner Relations Department at 541-382-1662 x107 or send us an email. 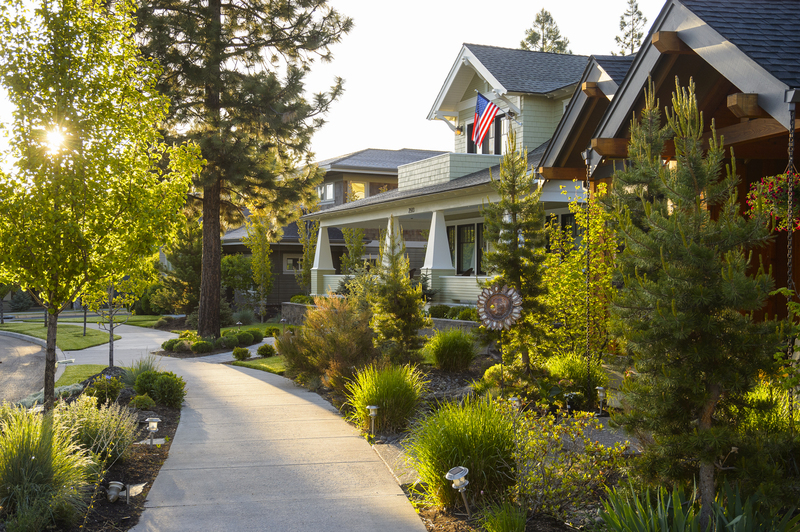 For questions about Awbrey Glen, please contact HOA Management at 541-323-3033 or send an email. For questions about Awbrey Park architectural standards and building process, contact the Owner Relations Department at Brooks Resources Corporation, 541-382-1662, or click on the appropriate document link below. For questions about the Awbrey Park Owners’ Association, contact Northwest Association Management at 541-617-3863 or send an email. For questions about Awbrey Road Heights, contact the Owner Relations Department at Brooks Resources Corporation, 541-382-1662 x107 or send an email. For questions about Century Washington Center Owners’ Association, please contact Fieldstone Management at 541-385-7799, by email or visit their website. For questions about the architectural standards and building process, please contact the Owner Relations Department at Brooks Resources Corporation, 541-382-1662 x107 or send an email. For questions about Compass Corner, please contact the Owner Relations Department at Brooks Resources Corporation, 541-382-1662 x 107, send an email, or view the Design Guidelines and CC&Rs below. Please visit the IronHorse website for current Design Guidelines, CC&Rs and other documents. For questions about Shevlin Center owners’ association, contact Community Alliance at 541-771-1390, by email, or visit their website. For questions about architectural standards and the building process, contact the Owner Relations Department at Brooks Resources Corporation, 541-382-1662, or send an email. For questions about Shevlin RiverFront owners’ association, contact Fieldstone Management at 541-385-7799, by email, or visit their website. For questions about architectural standards and the building process, contact the Owner Relations Department at Brooks Resources Corporation, 541-382-1662 x107, or send an email. Visit The Tree Farm Website for current Design Guidelines, CC&Rs and other documents.